Canary Wharf rentals are in an area that houses the perfect view of the London Skyline defining constructions of engineering and architectural magnificence. This epicentre of the world financial marketplace houses financial service institutions that are connecting with billions of pounds on a continuous daily basis. Due to its high level of human resource talent employed within its confines, you will find all the amenities that demonstrate the best and most modern London has to offer. 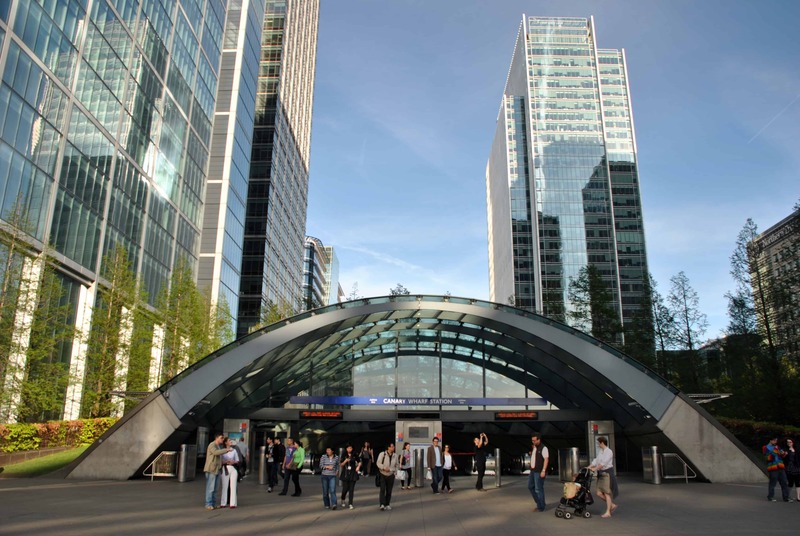 The transportation in relation to Canary Wharf rentals are but one example, having both the DLR and Jubilee lines take commuters in 15 minutes to the largest connection sites to every area of the City and beyond. The fact that it benefited from all the redevelopment funding in the recent era, the waterfront is not wasted in offering Canary Wharf rentals that offer breathtaking views. Naturally, being at the heart of this thriving community is the brimming business that serves this diligent working community of professionals offering them the spoils of their successes. High- end Canary Wharf rentals are in short supply, but worth the investment in lifestyle and amenities the area has to offer. One bedroom apartments in Canary Wharf can begin under the two thousand pound mark which would provide a centrally located apartment with a view of the docks. The exclusivity of having the brilliant night time skyscraper lights reflected on the Thames is worth considering in every respect. Two bedroom Canary Wharf rental apartments with the ultimate in views can begin at approximately one thousand pounds more, which includes a tranquil terrace; similar apartments without a terrace along the waters’ edge . Norman Road offers 3 bedrooms with terraces; whereas the more prestigious and better-located Admirals Tower will be a full one thousand more for one bedroom less. Actually, with the Crossrail’s arrival and the continuous growing real estate values this area is even appealing to young families. Want to know more about Canary Wharf Rentals? This section is one of the largest in our guide as there are so many different great places to go. For shopping, it’s one of two underground malls that offer the best brands in any high-end fashion shoppers dream. Being on the docklands, finding fish to take home and prepare is best from the Billingsgate Market, get your fare right off the boat and you don’t pay a boat load for it. For things to do, don’t miss the rich history of the Museum of London Docklands, housed in an old warehouse used for sugar, coffee and rum, it gives the tale of how London was once a centre of the globes trade industries. The great restaurants and bars in Canary Wharf are staggering. You can have a great Chinese meal on a floating restaurant in The Lotus, Sticks’n’Sushi is a contemporary choice of many city professionals, and the Terrace Bar at Wahaca offers the best in Mexican fare. The Gun is best known for its traditional Sunday Roast and boasts a number of craft and specialty brews and ales. If you are searching for later in the evening than a good choice is Boisdale, which offers Jazz and Blues with live music. Or check out the high-end One Canada Square for sophisticated cocktails, or The Attic, located on the 48th floor of the Pan Peninsula. Canary Wharf is connected with the Isle of Dogs from one end of the peninsula’s end beginning with Island Gardens Station connecting to the closely located Mudchute Station (all on the DLR), up to the center of the peninsula with Crossharbor & London Arena Station to South Quay on Marsh Wall to the peninsulas inner center at Heron Quays. From there you have the option to pick up the Zone 2 or Jubilee lines in the Canary Wharf Tube Station. The DLR stations stretch from the west end of Canary Wharf at Westferry, connecting to the south-east at West India Quay, moving east to Poplar, a ways east to Blackwall, and a bit north ending at the East India Station.